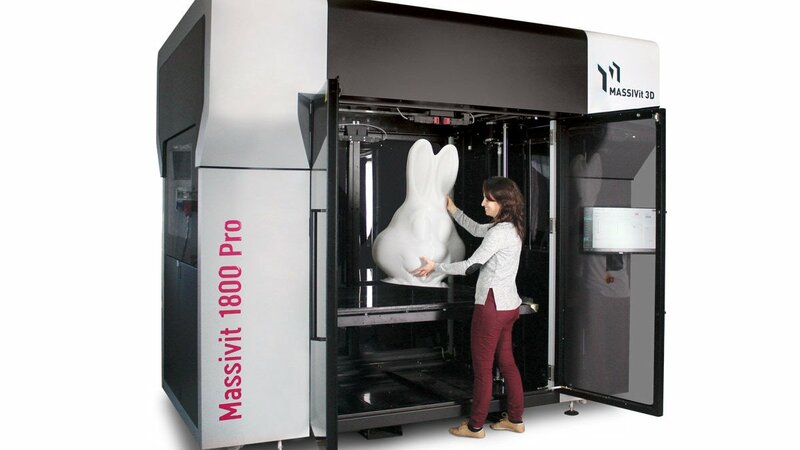 Massivit, known for its large-format 3D prints, has announced the US launch of its new "versatile" Massivit 1800 Pro for cost-effective and convenient 3D printing – and we’re talking life-sized prints here. Massivit, a pioneer of large format 3D printing solutions based in Lod, Israel, has announced the US launch of its new Massivit 1800 Pro 3D printing solution to join its portfolio with their Massivit 1800 flagship 3D printer and the Massivit 1500 exploration 3D printer. The new 3D printing solution promises features to enhance operation convenience and efficiency. For example, a patented Variable Resolution capability that allows a change of print mode, a Mega Quality resolution mode for faster, high-quality printing of large objects, and remote-operation options. The idea is that this printing solution will provide businesses with high-quality 3D printing capabilities which empower them to expand their business into new markets. An example of such a business is MÉTROPOLE, a large-format 3D printing company based in France. 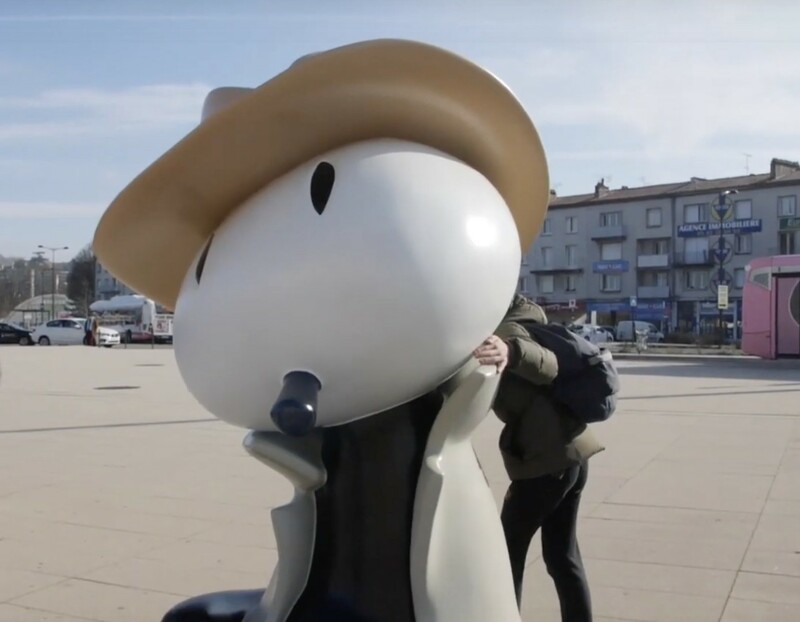 The company used the Massivit 1800 Pro 3D Printing Solution to print five life-size comic characters for the International Cartoon Festival of Angoulême. The Massivit 1800 3D printer also boasts a printing speed of up to 35cm (14”) per hour and even has two printheads. MÉTROPOLE claims that without this printer, it would not have been able to meet the deadlines of the festival organizations. The five comic characters are on display at Angoulême station and took less than eighty hours of printing and 200 hours of assembly, sculpting, and painting. “These life-size characters at the train station create a real sense of complicity for travelers. The statues have an ultra-realistic finish, totally bringing them to life. 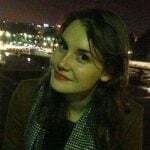 Comic fans find themselves immersed in a playful, joyous and comforting world”, Bondoux adds. The Massivit 1800 Pro will be on display at an Open House event in Las Vegas, the US, between April 24th and 25th for the first time. For more information, visit the company’s website. License: The text of "Massivit 1800 Pro 3D Printing Solution Launched in the US and Used in French International Cartoon Festival" by All3DP is licensed under a Creative Commons Attribution 4.0 International License.